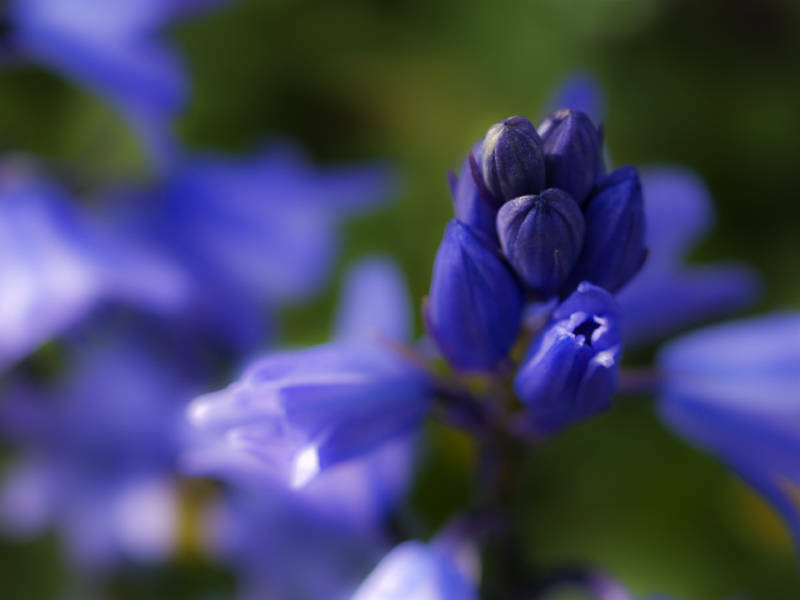 No signs of spring yet but these blue bells from 2008 were normally the first flowers to appear in our old garden. I applied sharpening to the small focused area and reduced the clarity in the rest of the image. Reducing clarity is a bit like blurring but I think it has a more pleasing effect. I then applied a subtle tone curve to the whole image to give it a little boost.